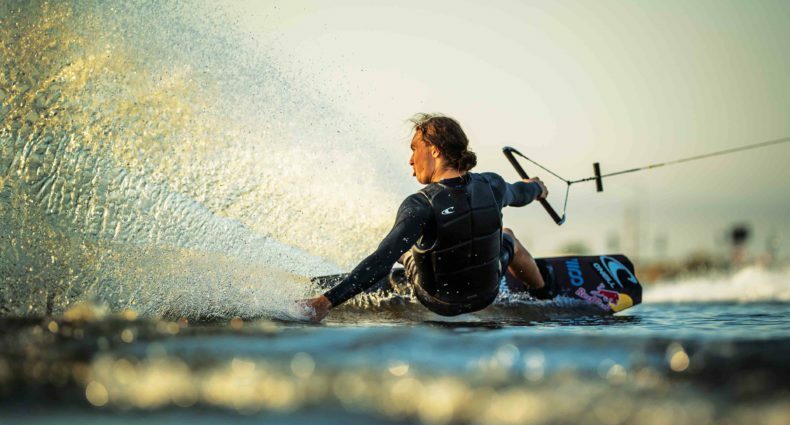 If you’ve ever paid a visit to the Valdosta Wake Compound then you’ve definitely run across Quinn. Well not only is he one of the most progressive cable riders around, he is on the forefront of the winching craze. 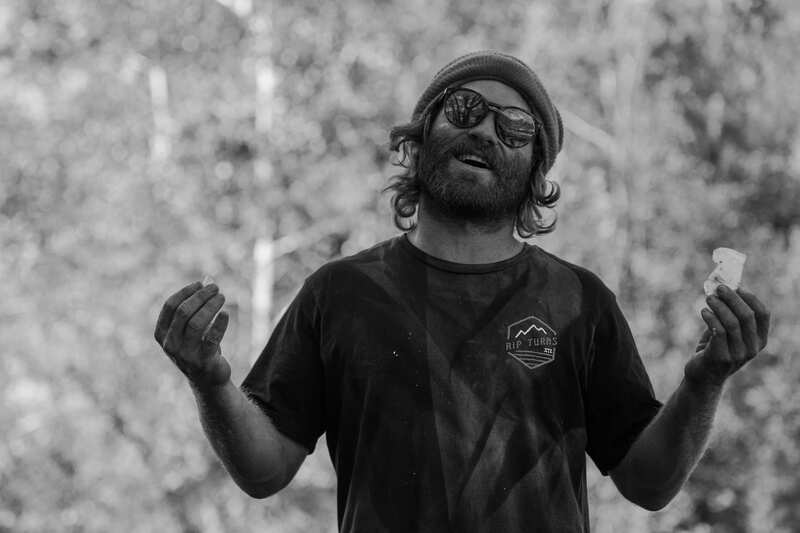 Not afraid to take on any drop, gap, ledge, or handrail, Quinn was charging it all year long and had an awesome part in The Coalition The Sequel. If you haven’t picked that up yet, click here. 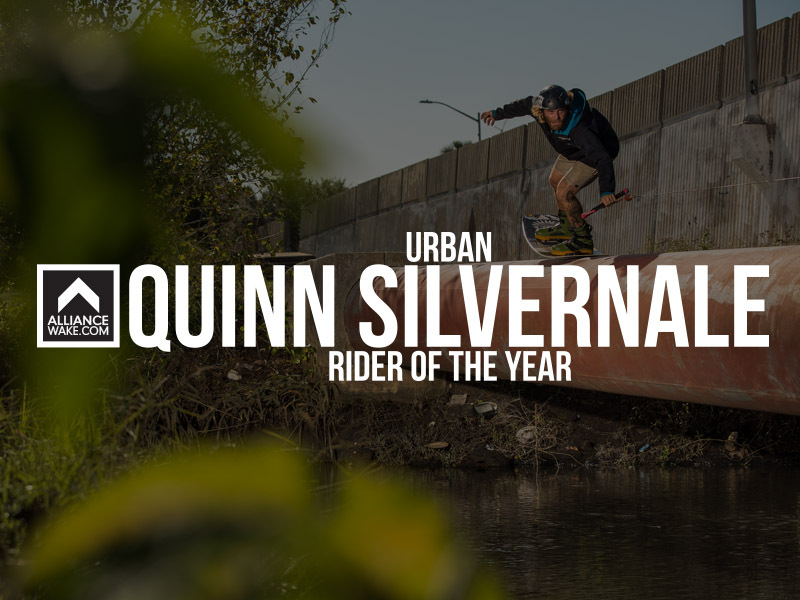 Quinn is a mad man and definitely deserves the title of Urban ROTY! Congrats Quinn!